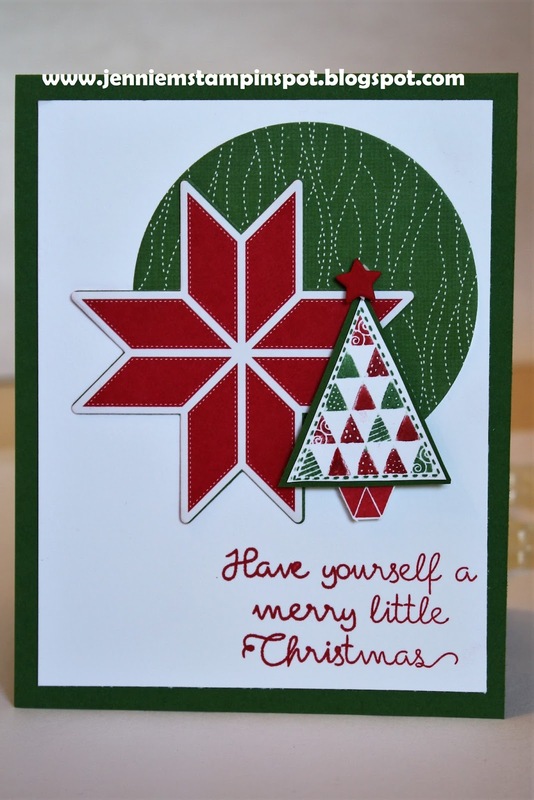 A beautiful Christmas card in lovely, traditional colors. Thanks for playing along with us at Freshly Made Sketches! This is gorgeous! I love those traditional Christmas colours and fabulous images. Thanks for joining us at FMS this week!